Welcome to Raleigh Towing And Automotive! 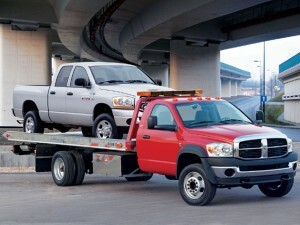 We offer all types of towing, automotive and collision repair. We have the highest quality service and the best rates in town!